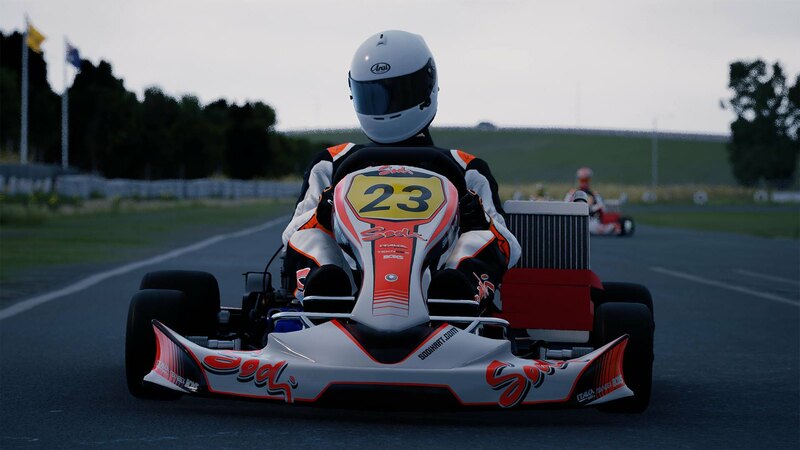 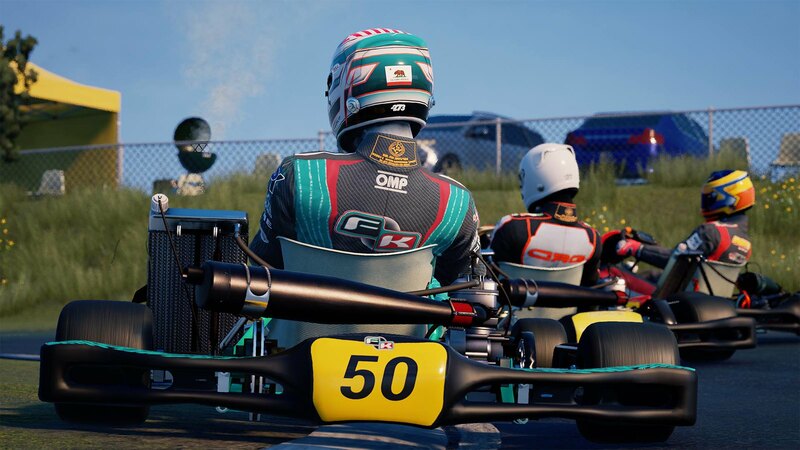 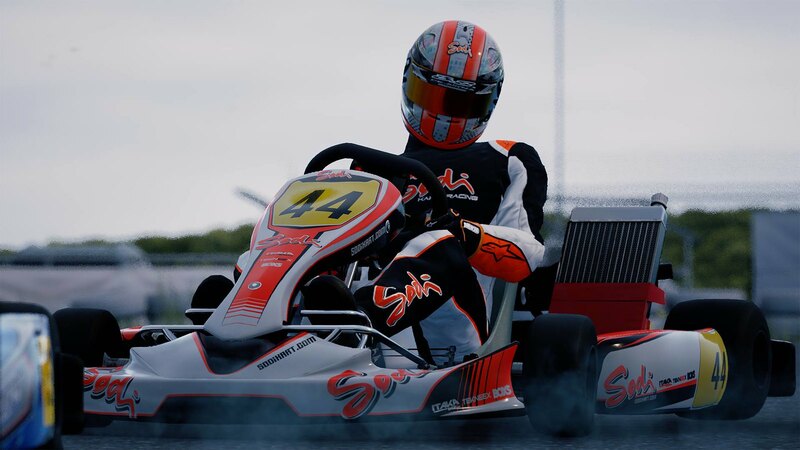 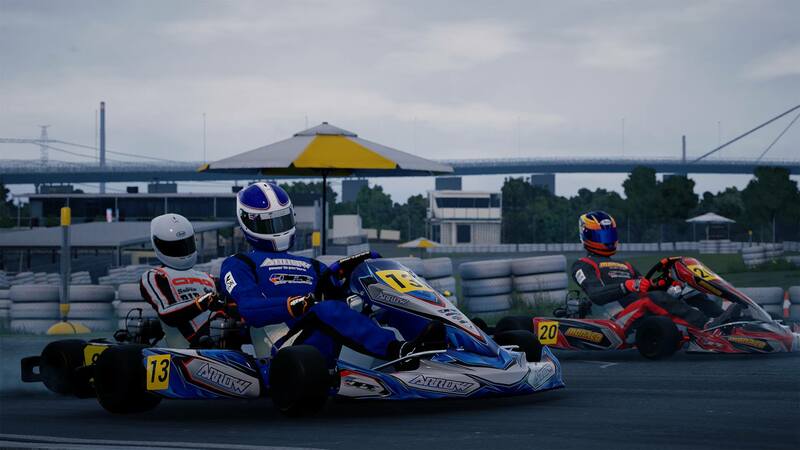 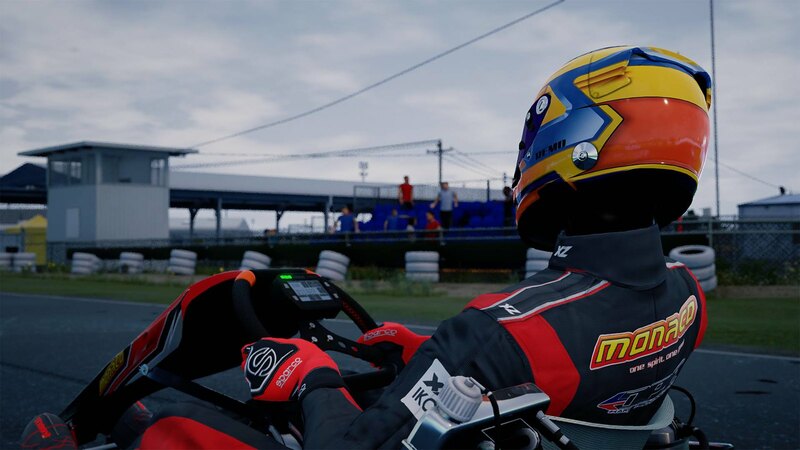 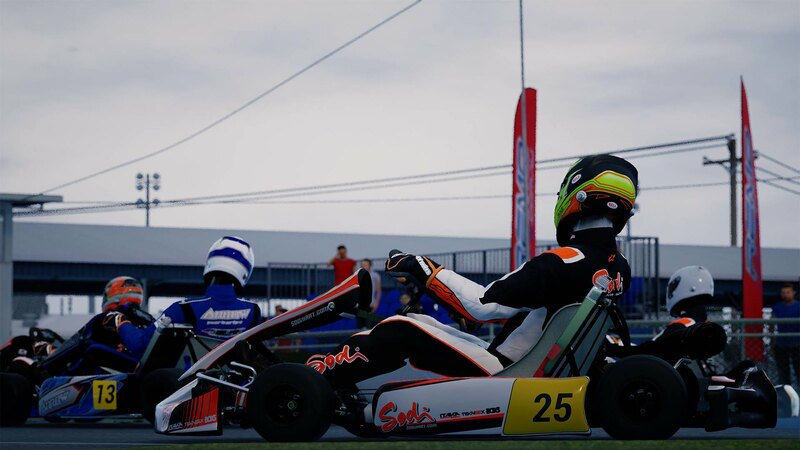 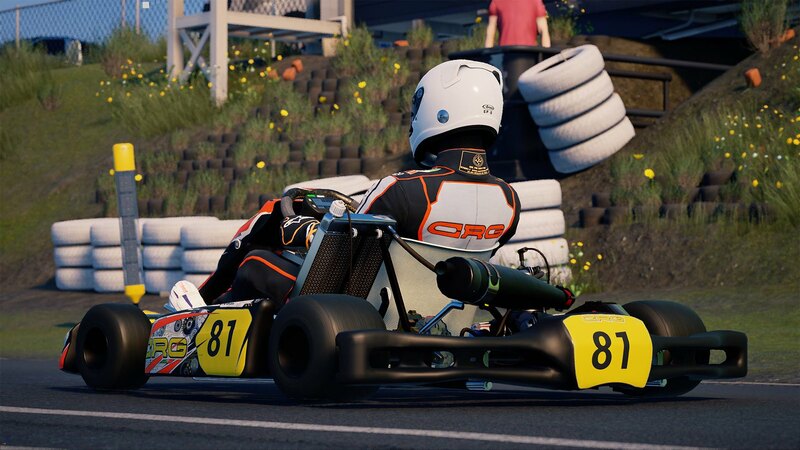 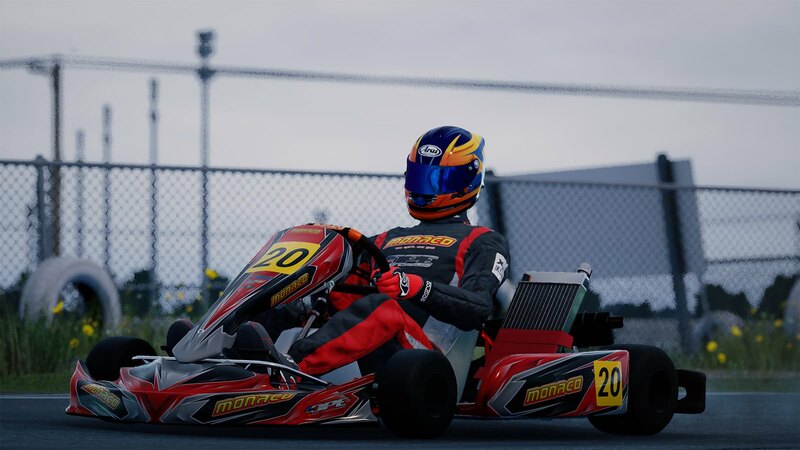 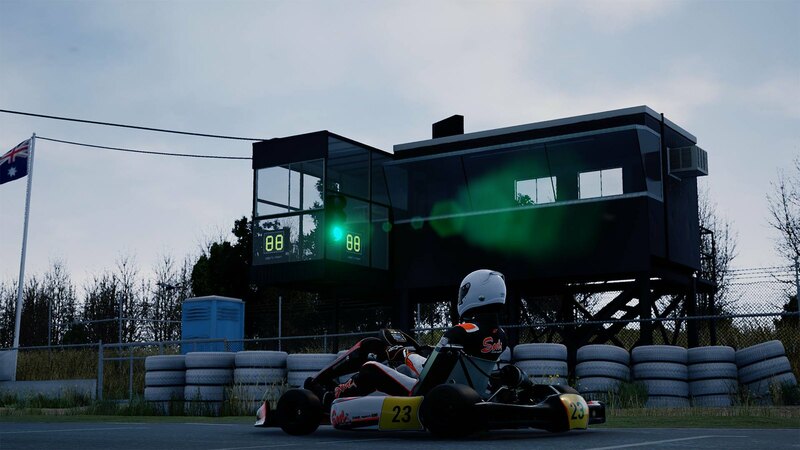 Last Thursday, Studio Black Delta officially released the Early Access version of their long-awaited and much discussed Kartkraft karting simulator. 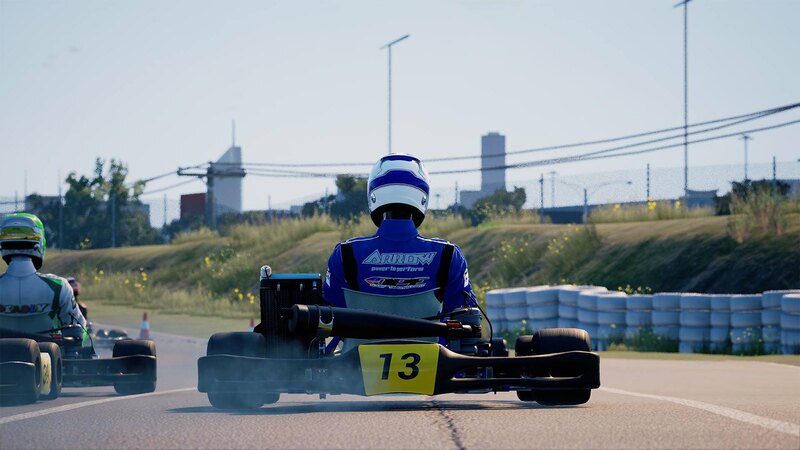 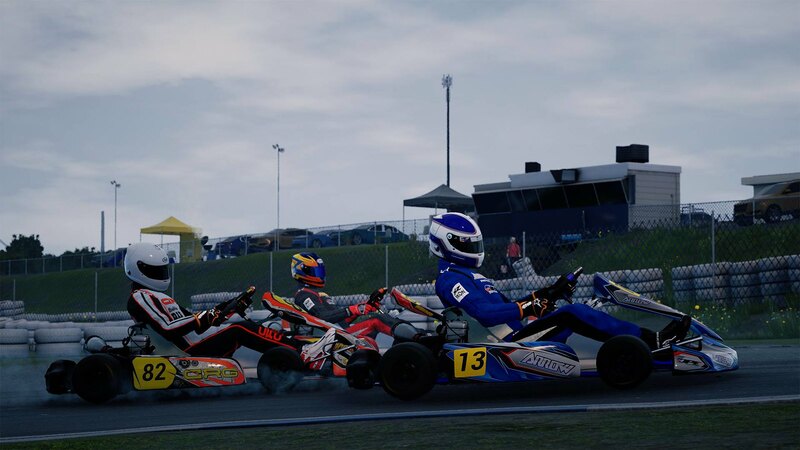 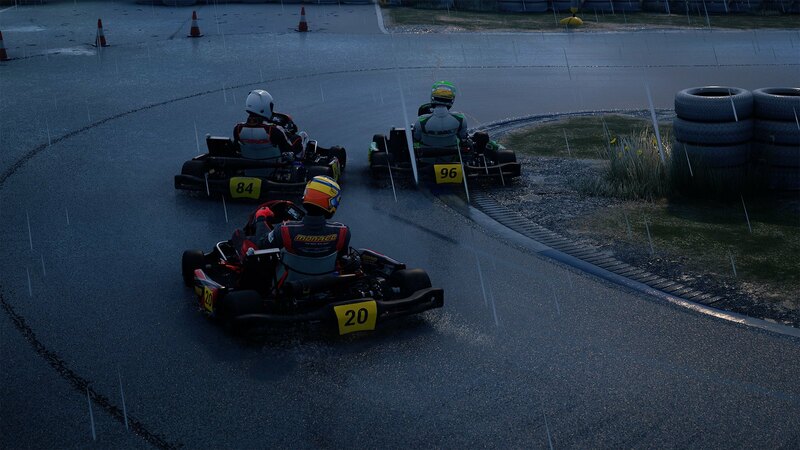 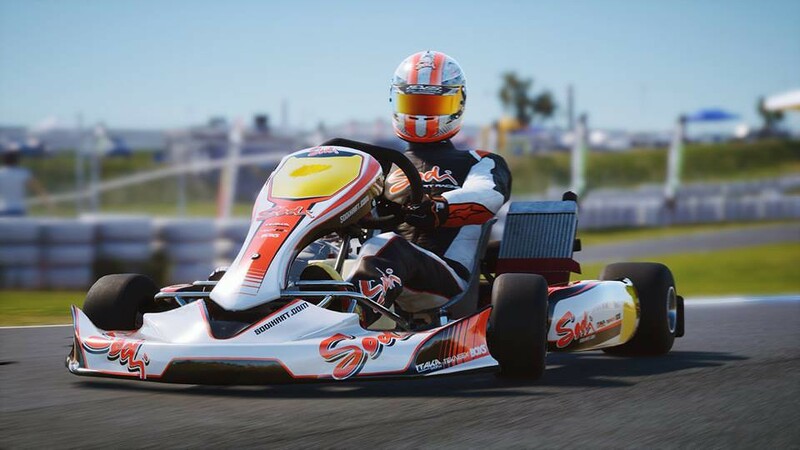 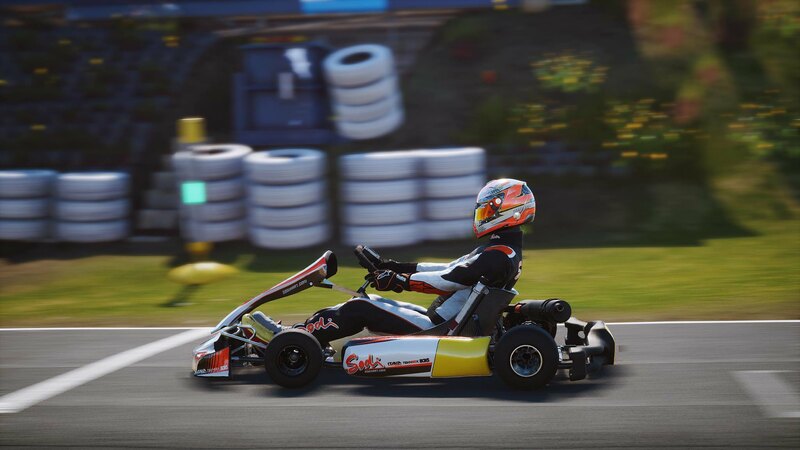 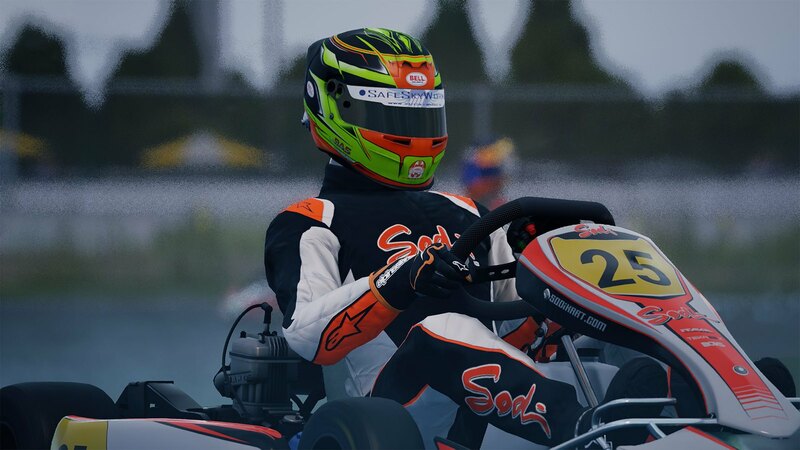 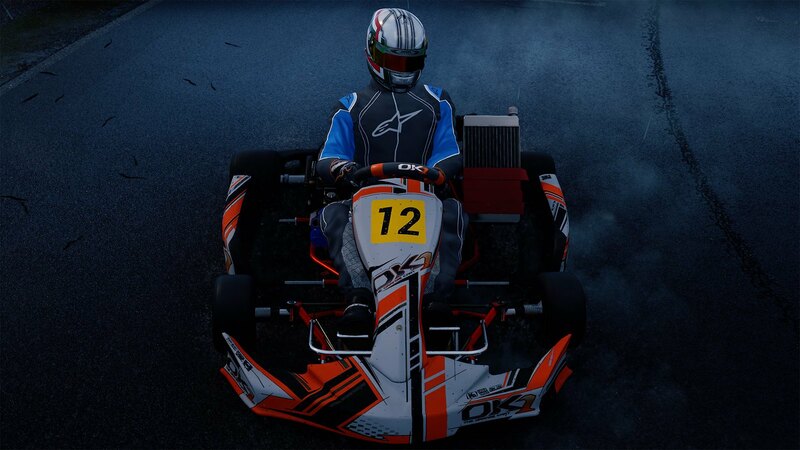 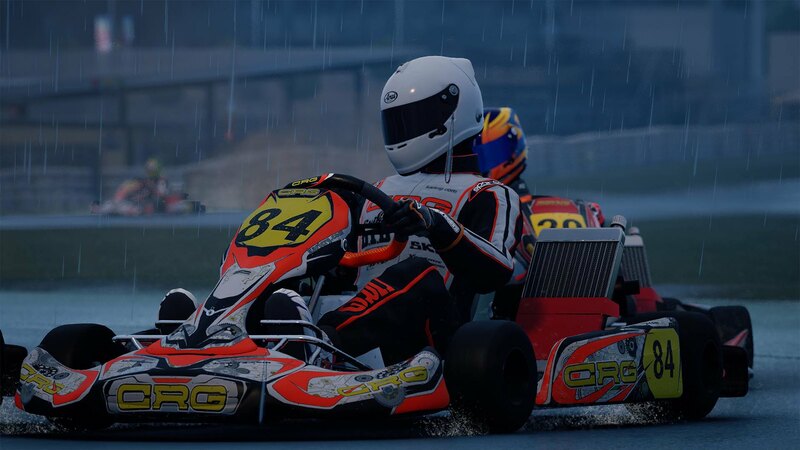 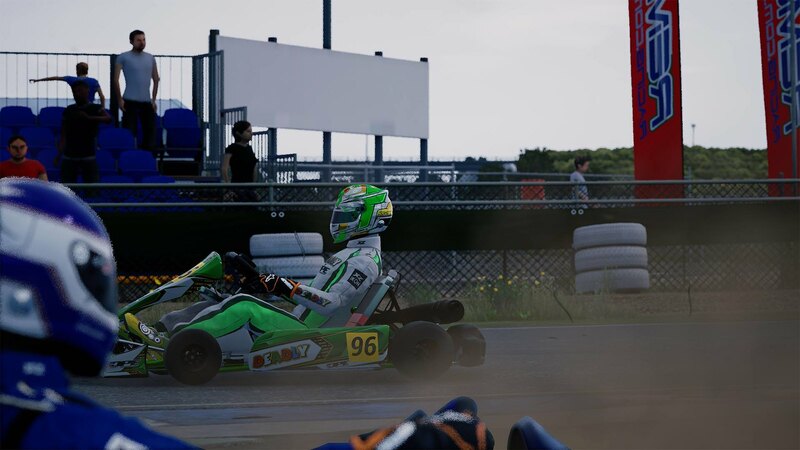 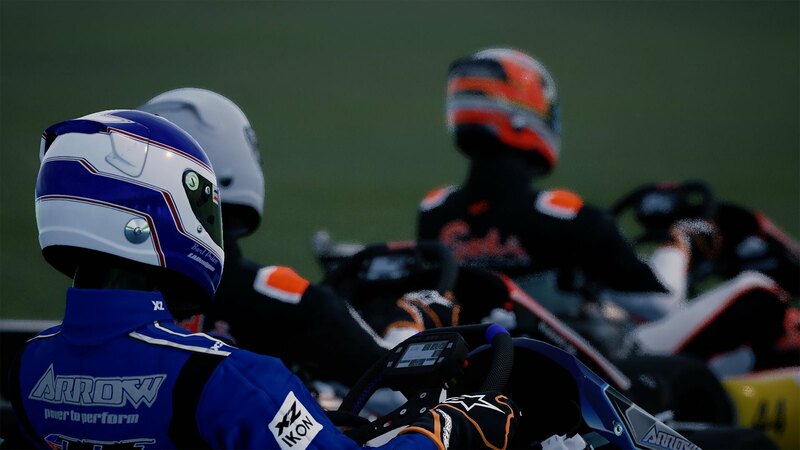 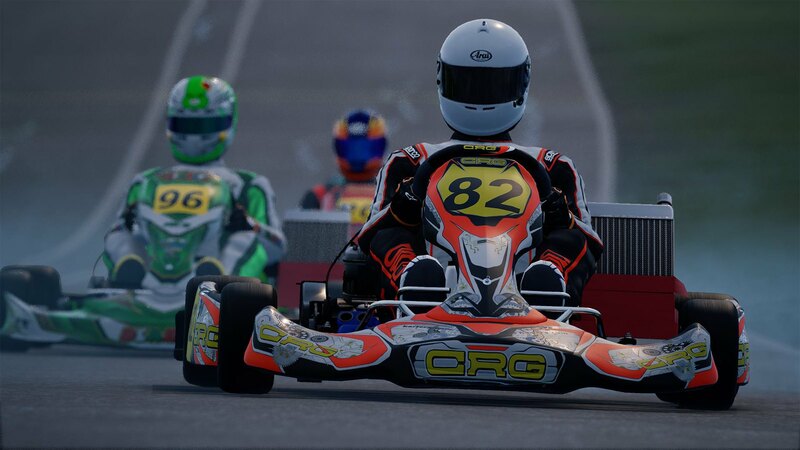 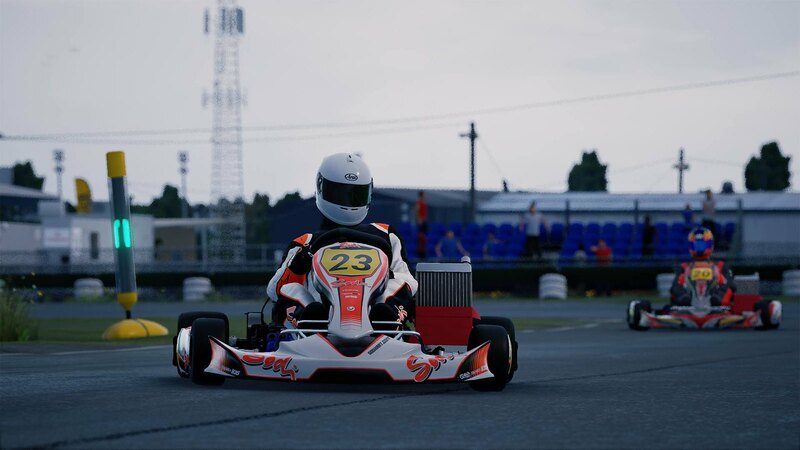 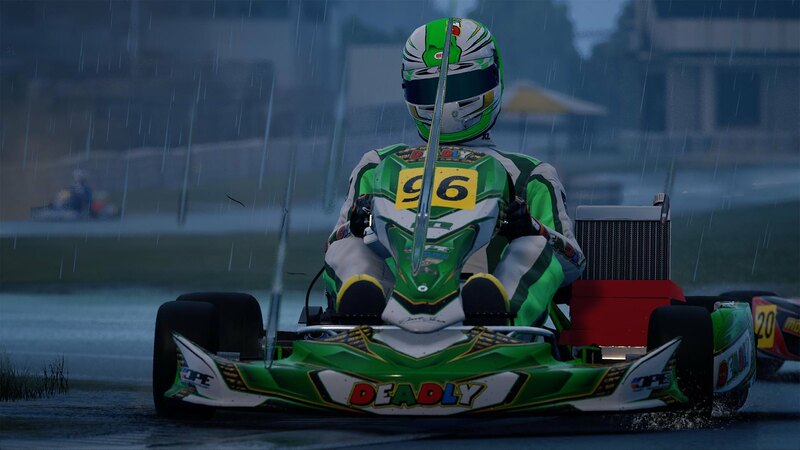 The KartKraft development team is carefully following up on the feedback from the community and started addressing the reported issues. 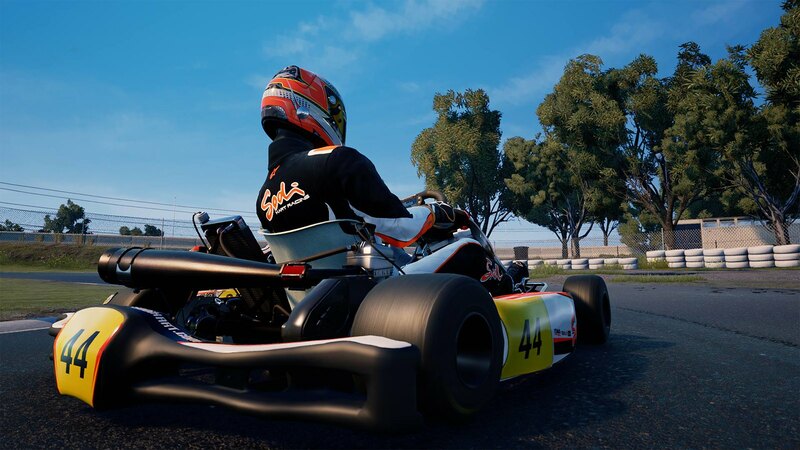 Today they have deployed update Build 0.1.0.1401 featuring a healthy list of fixes and improvements. 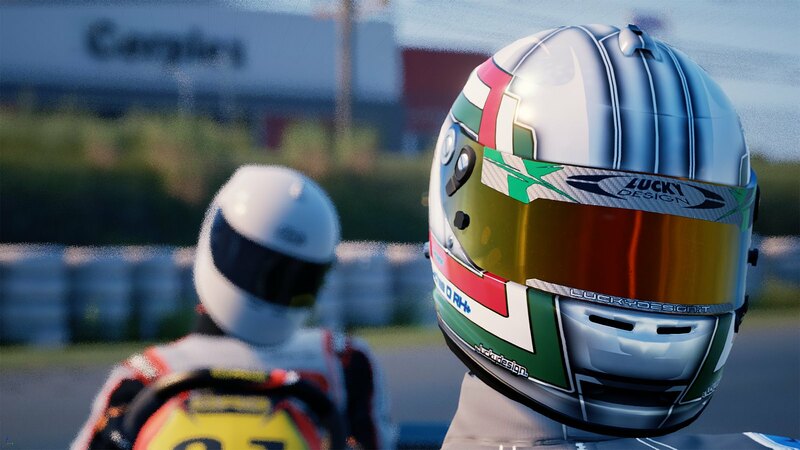 We will keep you posted when more updates go live. 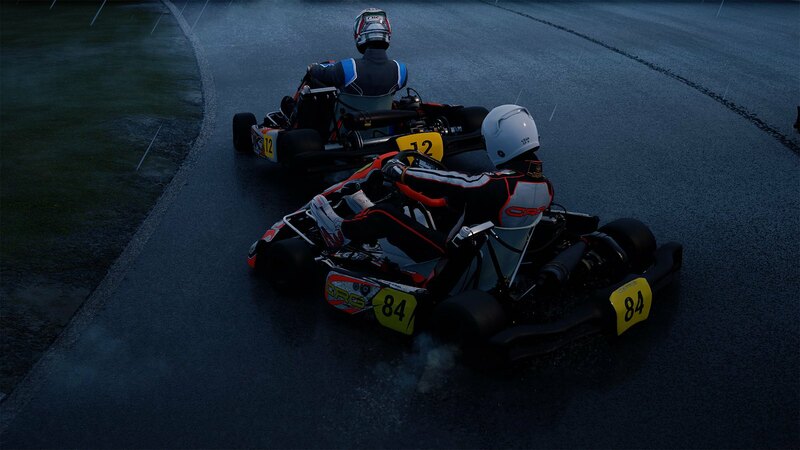 Kerbs are less likely to act like trampolines.